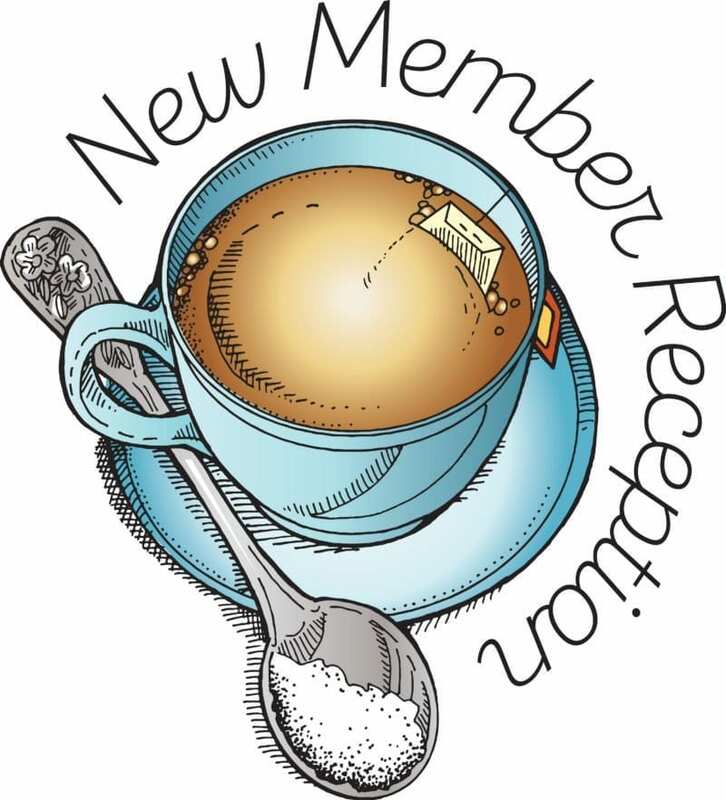 Join us after early worship as we welcome our newest members to Bethel Lutheran Church with a light breakfast reception in the Parish Hall. We have 25 new people joining us. Please be sure to come and meet them, and give them a warm Bethel welcome.